The Tasks N Todos app is the perfect tool to help you get organized and keep up with life's many tasks and to-dos with minimal effort. With the easy-to-navigate interface, entering the things you need to do is a breeze. Just key in your task list and the app will handle the rest. Upcoming tasks and to-dos are clearly presented in a layout that enables you to better prioritize the things that you need to get done. 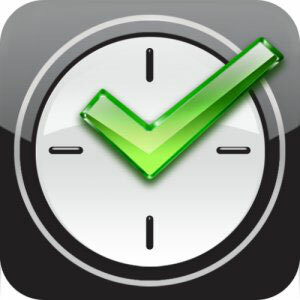 Setting due dates and reminders for your to-do list is easily accomplished with a minimal number of taps via the quick action menu and the quick task-add interface. You can also create notes to remind yourself about certain tasks. Tasks N Todos also allows syncing with Google Tasks. By activating synchronization with Google Tasks, not only can you automatically backup your task and to-do lists to the cloud, but your task and to-do lists can also be synchronized between your Android tablet and smartphone. Get Tasks N Todos and get organized today!